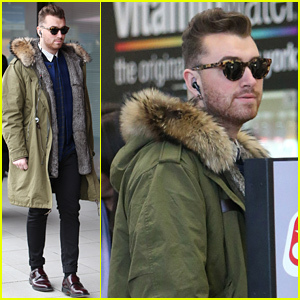 2015 iHeartRadio Music Awards Photos, News, and Videos | Just Jared Jr.
Sam Smith lands at the airport in Berlin, Germany on Monday (March 30). 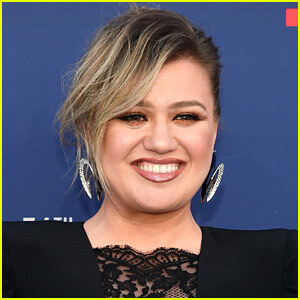 The evening before, the 22-year-old entertainer won Best New Artist at the iHeartRadio Music Awards the evening before! “Completely shocked!!!!!!! Thank you so much to everyone who voted for me and to @iheartradio !! My life wouldn’t be the same without your guys support and belief in my music x thank you for taking a chance on me x love you,” Sam wrote on his Instagram. While he was unable to attend the show, he did give a surprise performance. Watch below! Benjamin Stockham shows off a new hairstyle as he steps out for the 2015 iHeartRadio Music Awards held at The Shrine Auditorium on Sunday (March 29) in Los Angeles. 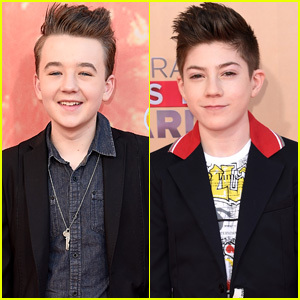 The 14-year-old About a Boy star was joined on the red carpet by Legends actor Mason Cook, also 14. “Headed to . @iheartradio #iheartawards groomed by the awesome @josephadivari!” Ben tweeted before the show. FYI: Mason is wearing head-to-toe John Galliano. Gina Rodriguez hits up the 2015 iHeartRadio Music Awards held at the Shrine Auditorium on Sunday (March 29) in Los Angeles. 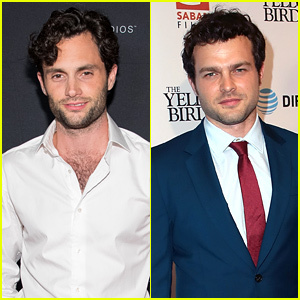 The 30-year-old Jane the Virgin star was joined at the show by Jessica Szohr, Ariel Winter, and her boyfriend Henri Esteve. Gina got a chance to present an award on stage that evening as well! The show finished airing on the East Coast, however, it is reairing on the West Coast if you live locally! Be sure to check it out on NBC! FYI: Jessica is wearing a Bec & Bridge dress, Via Spiga shoes, Shay jewels, and an Emm Kuo clutch. Gina is wearing a Kempner dress, Kurt Geiger shoes, Ivy earrings, Antonini and LeVian rings, and a Treesje clutch. 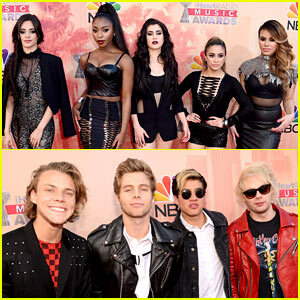 Fifth Harmony Hits iHeartRadio Music Awards 2015 with 5 Seconds of Summer! The ladies of Fifth Harmony – Camila Cabello, Normani Kordei, Lauren Jauregui, Ally Brooke, and Dinah Jane – all look so amazing while rocking the red carpet at the 2015 iHeartRadio Music Awards held at the Shrine Auditorium on Sunday (March 29) in Los Angeles. 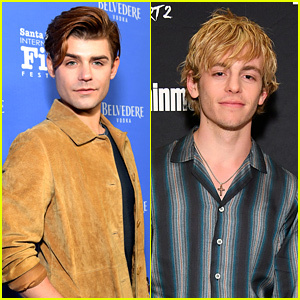 While they didn’t perform at the show, we loved seeing them there! 5 Seconds of Summer won the award for Best Fan Army and all four of the guys – Ashton Irwin, Luke Hemmings, Calum Hood, and Michael Clifford were on hand to accept the prize. 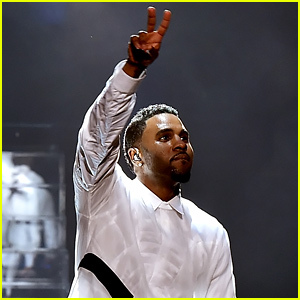 Jason Derulo performs his hit song “Want To Want Me” on stage at the 2015 iHeartRadio Music Awards held at the Shrine Auditorium on Sunday (March 29) in Los Angeles. The 25-year-old entertainer totally brought the house down with his performance – check it out below! Jason was also featured in a video during the show where he recalled his first performance when he was 8 years old and was scared to take the stage. Taylor Swift plays the guitar to accompany Madonna during a surprise appearance on stage at the 2015 iHeartRadio Music Awards held at the Shrine Auditorium on Sunday (March 29) in Los Angeles. The 25-year-old singer previously was announced as only an attendee at the show, so we were SO excited to see her performing “Ghost Town” alongside Madonna during the show. 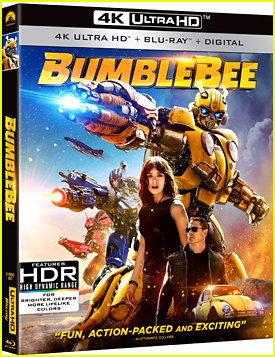 “Surprise! 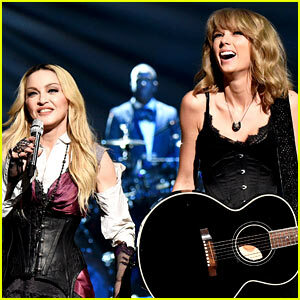 #MadonnaAndTaylor,” Taylor tweeted after making the surprise appearance. Make sure to watch the video of Taylor freaking out after winning an award earlier in the night.